MTN Nigeria Communication Ltd has filed a fresh suit at the Federal High Court in Lagos to challenge the legality of N242 billion and $1.3 billion import duties and withholding tax demanded from it by the Federal Government. Justice Chukwujekwu Aneke on Thursday adjourned the suit until December 3 for hearing after counsel confirmed that motions have been filed and served on parties. 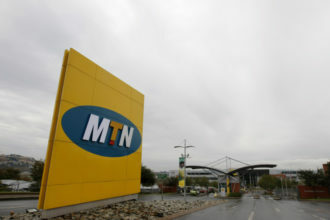 MTN, in the suit filed on September 10, is challenging the legality of the Attorney-General of the Federation’s assessment of its import duties, withholding tax and value added tax amounting to N242 billion and $1.3 billion. 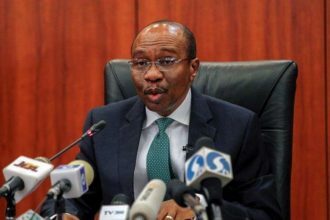 The CBN accused MTN Nigeria of improper dividend repatriations and demanded that $8.1 billion be returned “to the coffers of the CBN”. 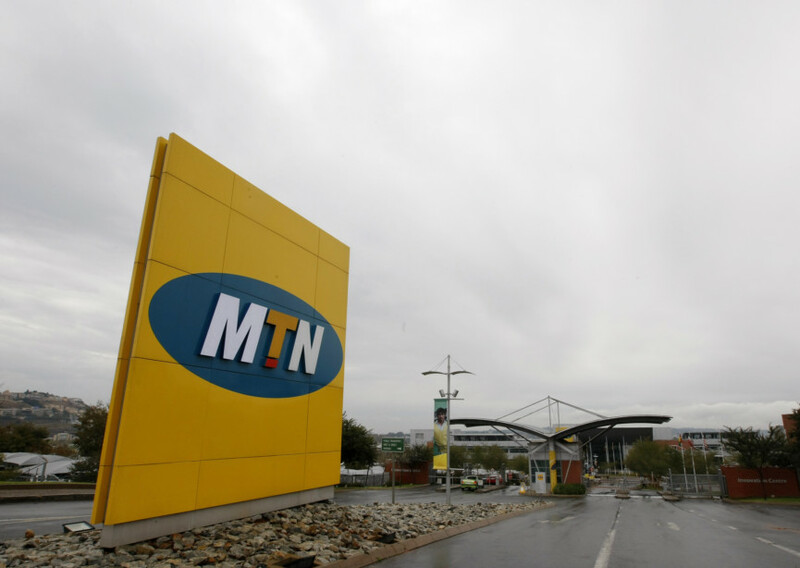 The Federal Government also accused MTN of unpaid taxes on foreign payments and imports, asking it to pay approximately $2billion in relation to the taxes. The banks allegedly colluded with MTN, using irregular Certificates of Capital Importation (CCI), to illegally remit foreign exchange abroad. 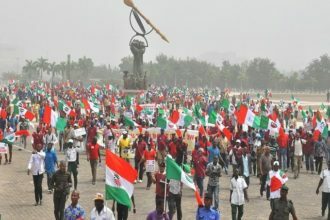 The four banks were slammed a combined N5.87 billion fine. MTN denied the allegations and subsequently filed the suit.